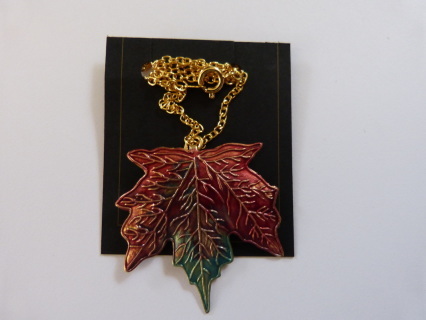 Autumn Leaf Jewellery is handmade by Yvonne in beautiful Bright - the best place in Australia to know about the colours of Autumn. 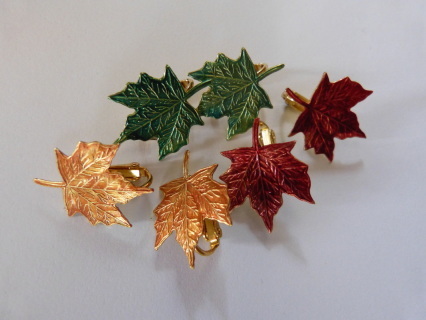 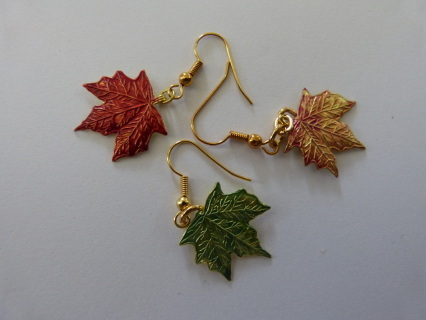 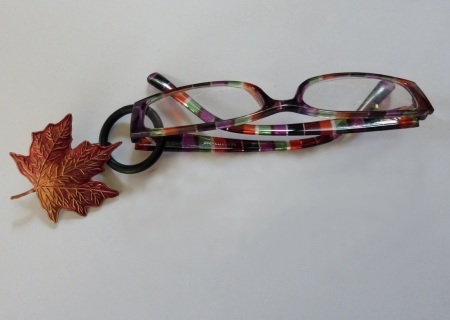 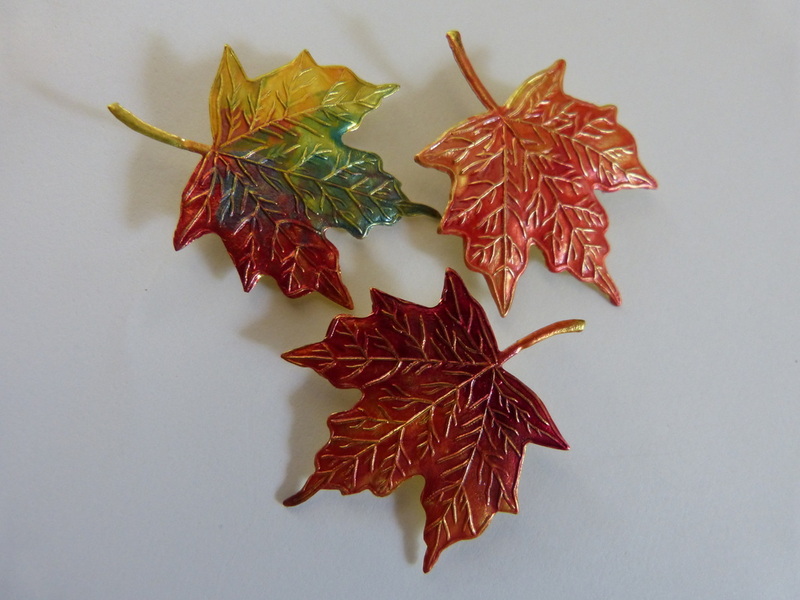 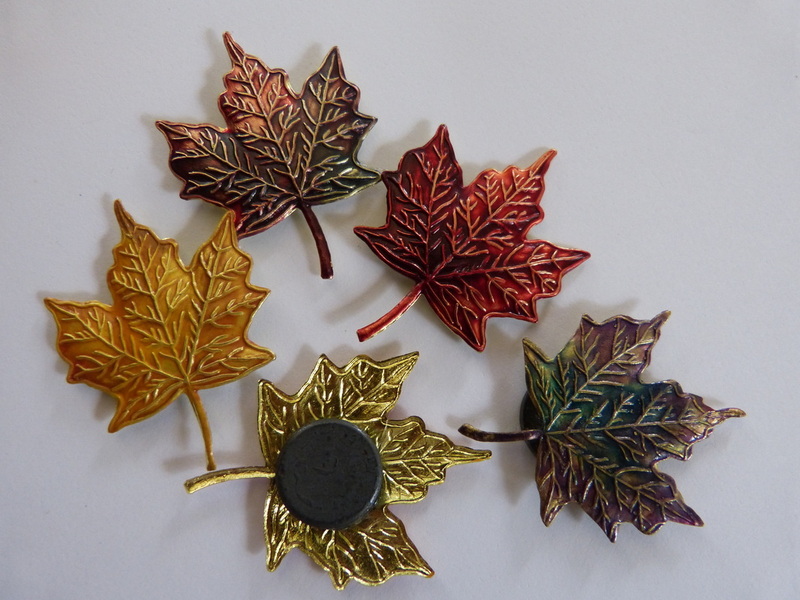 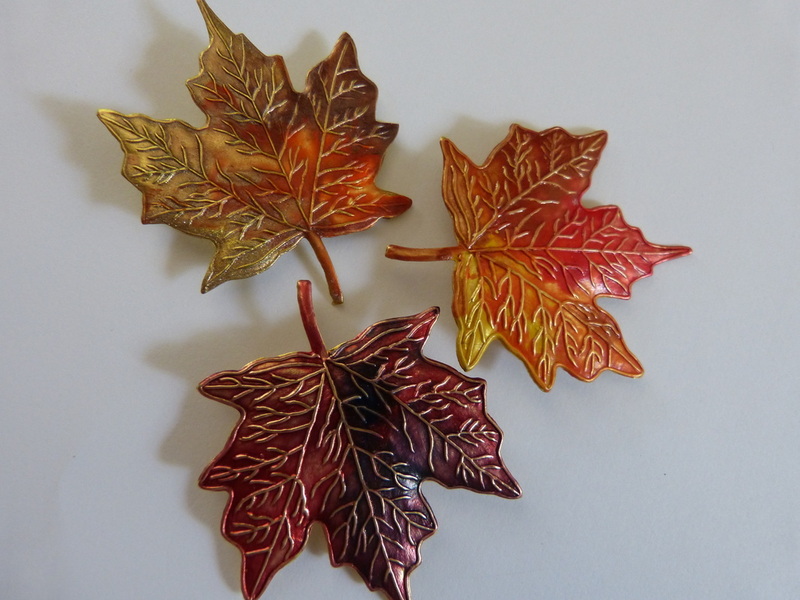 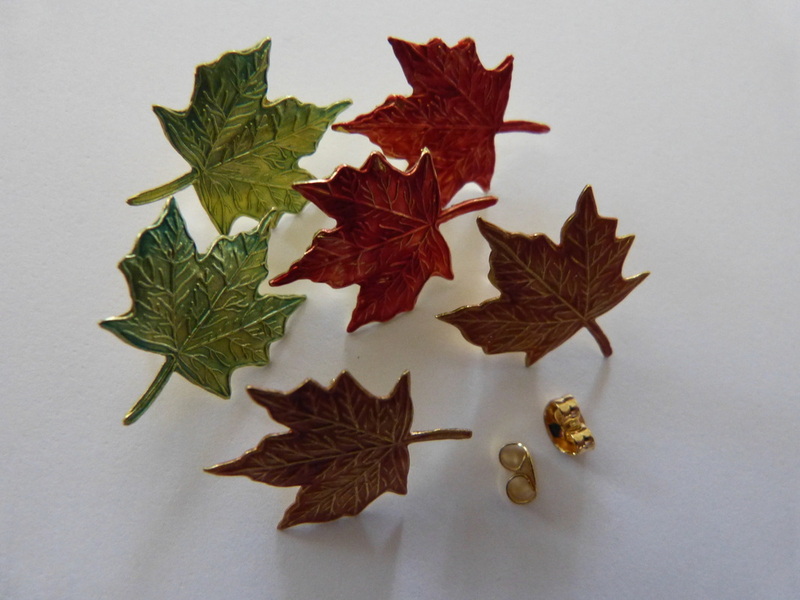 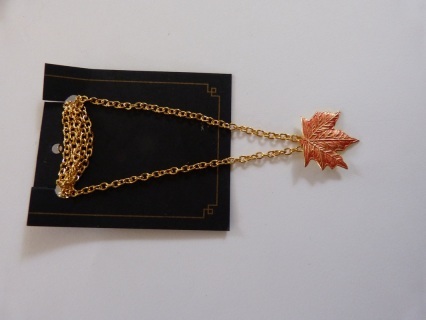 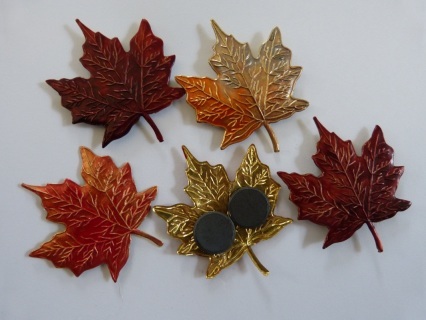 Each piece of Autumn Leaf Jewellery is individually hand crafted in light weight metal, coloured in the colours of Autumn and is a unique and original piece of jewelry, Necklaces, Brooches, Earrings with clips, loops or studs, Fridge Magnets. 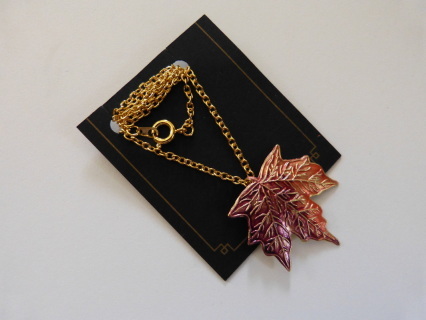 To order any item, either click the "add to cart" button, which will take you to Paypal or click the "order form"
tab above and we will contact you to arrange payment & delivery.